Nikon D850 (Amazon/ B&H/ Adorama) was officially announced in August 2017. 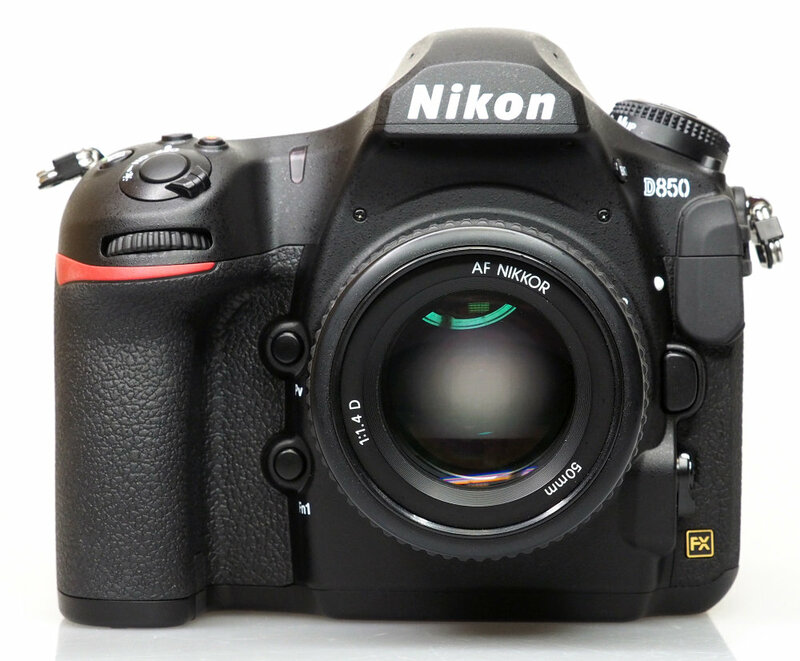 Nikon D850 is an so amazing DSLR camera that it is selling like hot cakes! Now, 2018 Black Friday and Cyber Monday shopping is coming near and you may check the lowest price. This entry was posted in Black Friday & Cyber Monday Deals, Nikon Camera and tagged Nikon D850 on November 20, 2018 by admin.